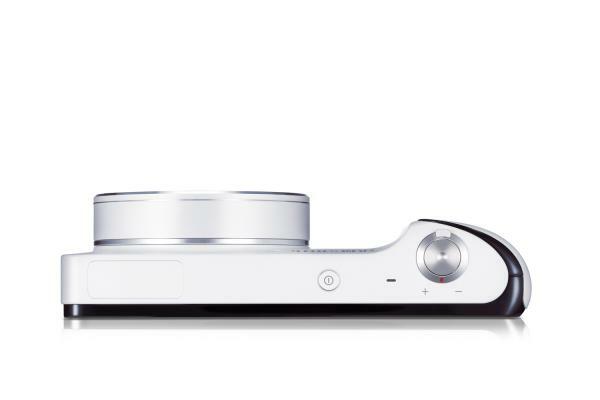 A few days ago we knew one of the cameras most striking of recent times: the Samsung Galaxy Camera . 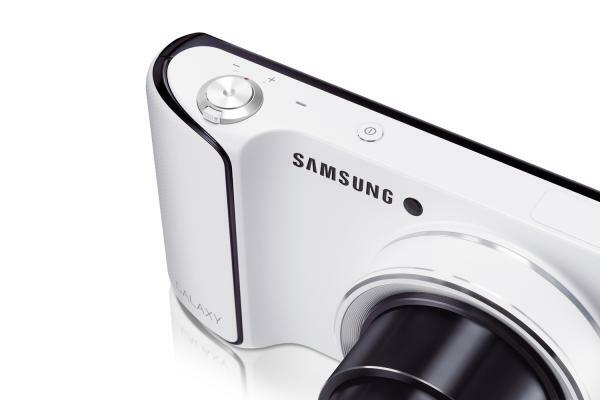 In a time when it seemed that the market for mobile phone seemed to eat compact cameras, Samsung presented its solution to the problem with the camera more and better connected world. And this camera is one of the most curious hybrids we've seen, so that when we had rumored, not creérnoslo we finished . It has Android operating system in the latest version: 4.1 Jelly Bean. This lets you download the same applications used by mobile Android . But the most striking feature of this camera are the connections. It is the first that has included a 3G and 4G to navigate anywhere. The goal is clear: mobile phones let you take a photo and share it anywhere at time via messaging or social networking. So far, the cameras did not have this option, but instead had much higher image quality. Possibilities of traditional optical are something that, for now, the camera phones can not reach. But Samsung has not complied with this camera present in the largest fair in the world of photography. He has decided to release a new range of objectives for its NX camera . 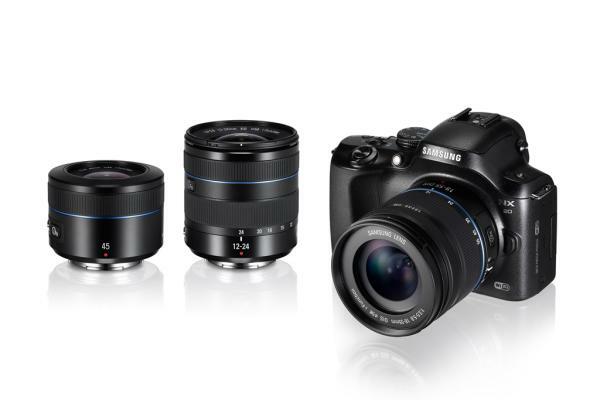 're mirrorless cameras and interchangeable lenses represent well what means Samsung cameras, a technology that has to be renewed at the same rate as others. The new objectives focus on the angular spectrum. Firstly found a 12 - 24mm (equivalent to 18.5-37mm in 35mm format). A lens like this can get very full landscapes or photos from inside a counting room all elements. A IM also found a 45 mm. fixed f 1.8. The attraction of this lens is its grand opening. With this we can capture a lot of light, having no trouble taking pictures in low light environment. In addition, as a value f 1.8 provides very shallow depth of field. This is why it is often used these objectives to take portraits with blurred background. This 45 mm. has going for being very light and weighs only 115 grams. This is especially important in small chambers, since a lens designed for a much larger chamber can unbalance the whole. Not too long ago we saw a whole new generation of NX cameras, these lenses releases something more complete catalog of the Korean brand. At the moment we do not know when will be available the new goals and what will be its price. From Galaxy Camera not have much information. Seems that before reaching the stores, the new model will do a small tour fairs technology.